Anyone for Maidenhead versus Solihull? EA Sports' FIFA series is full of leagues that hold little interest to 99 percent of players. Do that many people actually want to play as Atlético Huila, AC Horsens or Crystal Palace? Each to their own - if FIFA 20 is going to have these teams, why not bring non-league into the fold? That's the view of the Vanarama National League as the English fifth-tier launches its own campaign to break into the console gaming sphere. 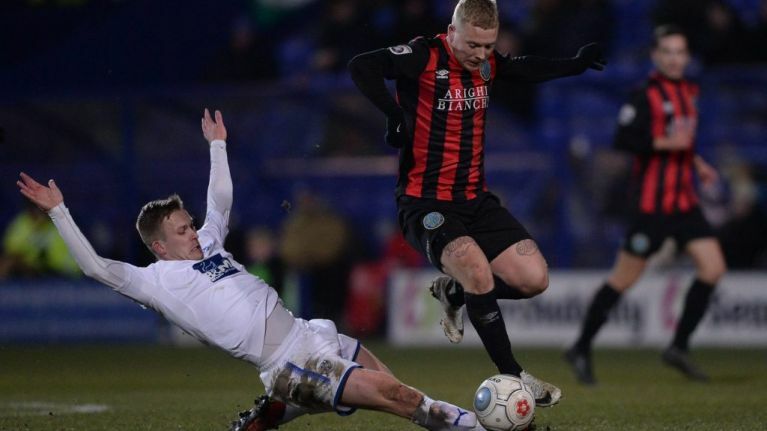 A petition has been set up encouraging fans of non-league football to show their support, with currently only the Football Manager series providing the chance to take charge of the likes of Wrexham, Eastleigh and Salford. 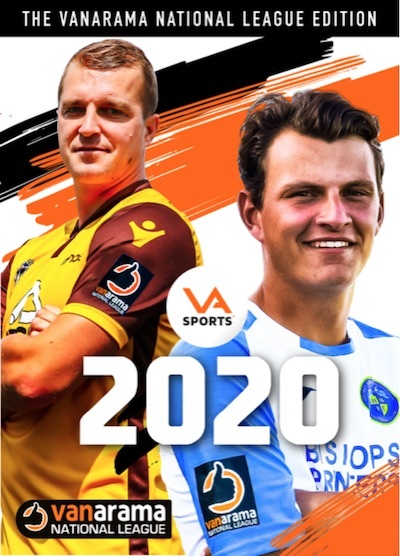 To show how serious they are, the National League has created their own front cover that features *checks notes* Sutton captain James Collins and Havant & Waterlooville striker Alfie Rutherford. "We think it's time for proper football to be featured on FIFA 20," reads the official Change.org petition, signed by 1,500 people at time of writing. "Every year passionate non-league fans have been calling for their top division to be available on each new instalment of the FIFA series only for it to fall on deaf ears." The number of leagues featured in FIFA has increased steadily over the years, 2019 seeing the Chinese Super League added following entries for the third level of German football and Japan's J1 League.